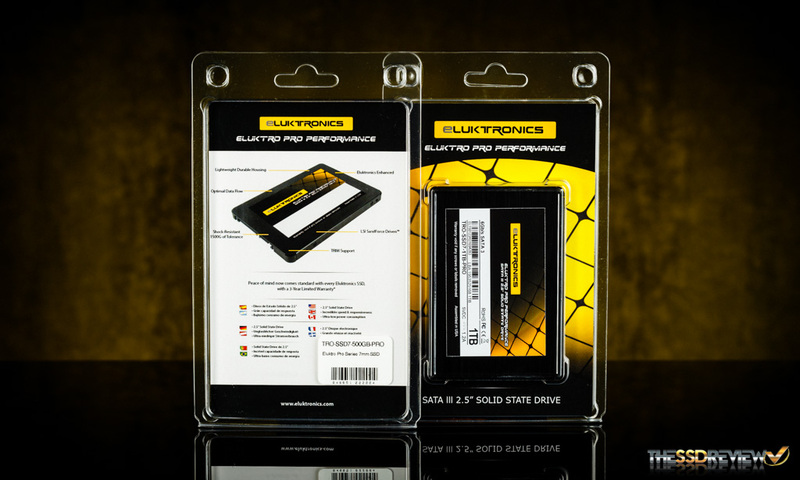 Eluktronics isn’t a name brand you think of when you start looking for a new SSD. Up until just recently we didn’t even hear about this company, let alone know they offered some very price competitive SSDs. 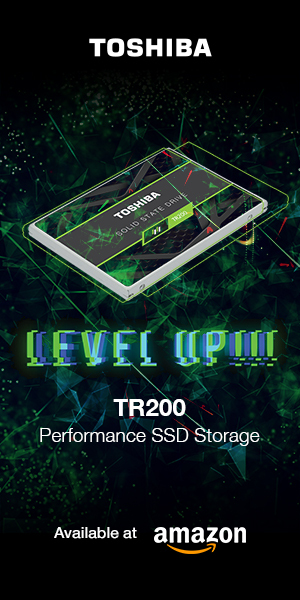 Well, it turns out, this USA based company has been in business since 2011 as an authorized reseller of performance laptops with SSD and RAM upgrades ever since. 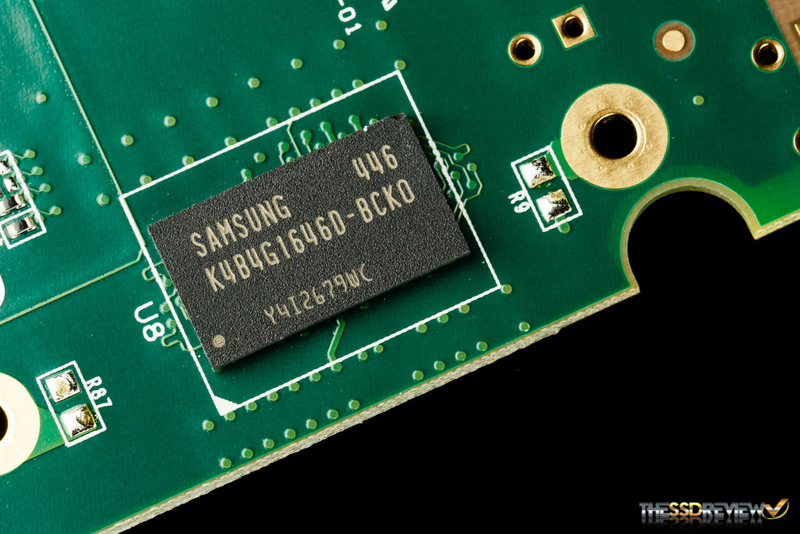 In Q2 of 2014 they decided to step into the SSD market and produce their own SSDs. Most of their flash comes from Asia, but their products are built and assembled in the USA. 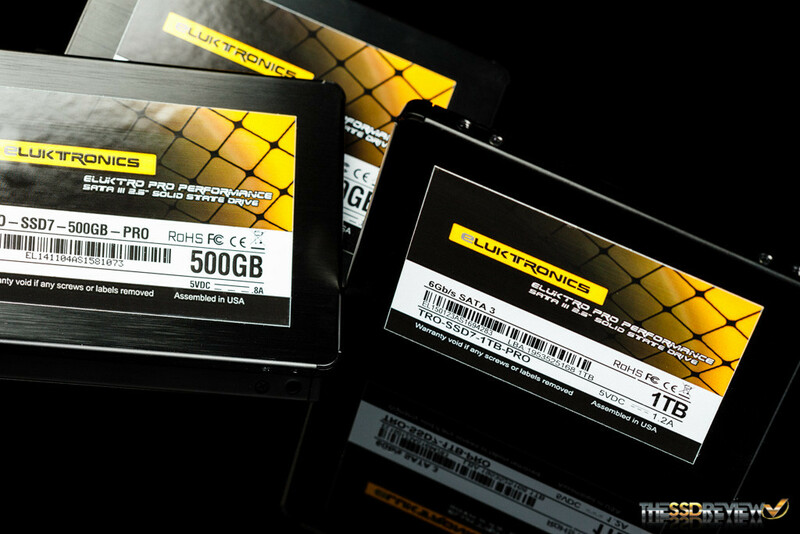 They offer two lines of SSDs at the moment, their low-end series, Eluktro Performance, and their high-end series, Eluktro Pro Performance. 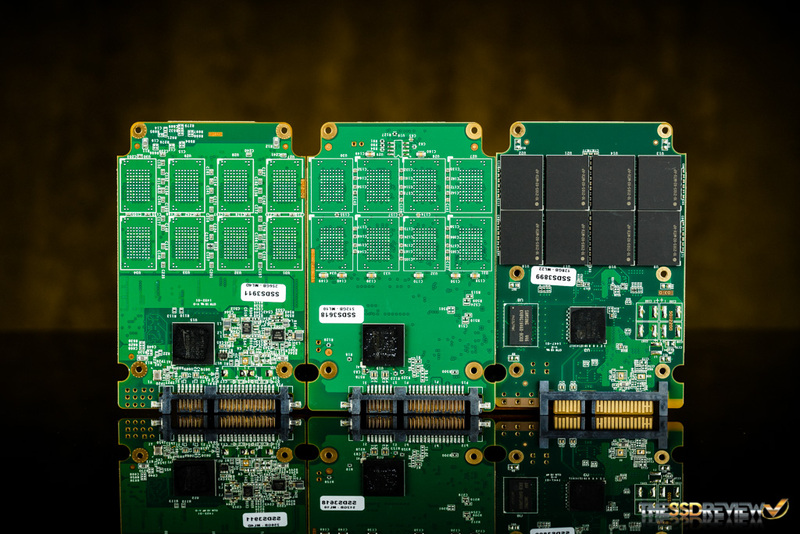 The differentiating factor between these series is the NAND, the low Eluktro Performance utilizes asynchronous NAND while the Eluktro Pro Performance utilizes synchronous NAND for faster performance. After taking a look at all the reviews of their products on Amazon, we were quite eager to reach out to them for some review samples. 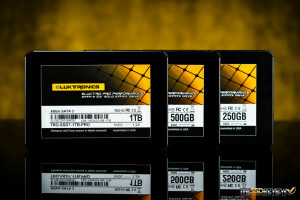 It isn’t every day that we get to review SSDs from a new company! Today, we are going to take a look at their Eluktro Pro Performance series in capacities of 250GB, 500GB, and 1TB! The capacities we are testing today include 250GB ($97.95), 500GB ($194.95), 1TB ($369.95), in addition, there are 120GB, 240GB, 480GB, and 960GB variants. 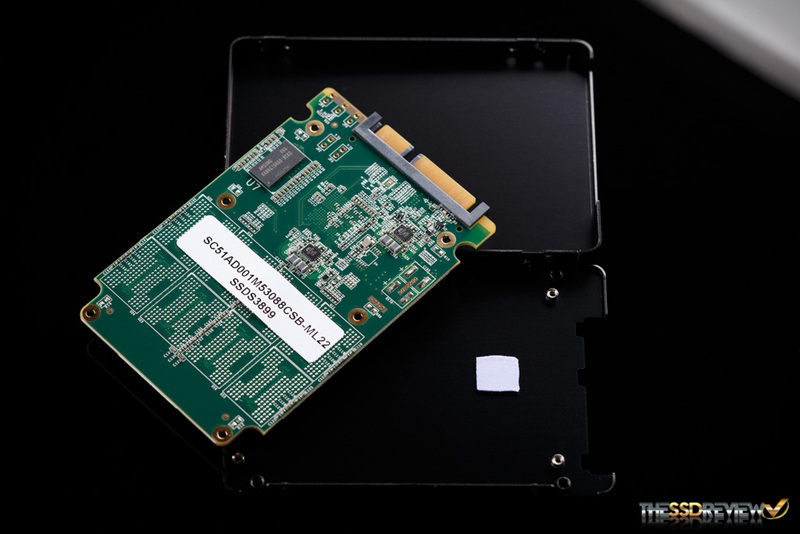 They offer sequential read and write speeds of up to 560MB/s read and 515MB/s write. 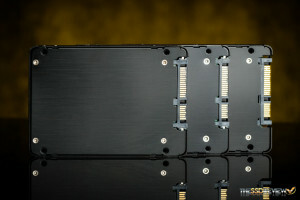 IOPS are rated for up to 90K. 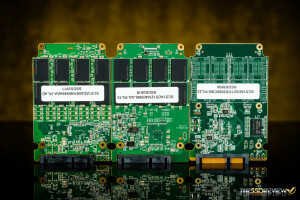 At the heart of these SSDs are two very different controllers. 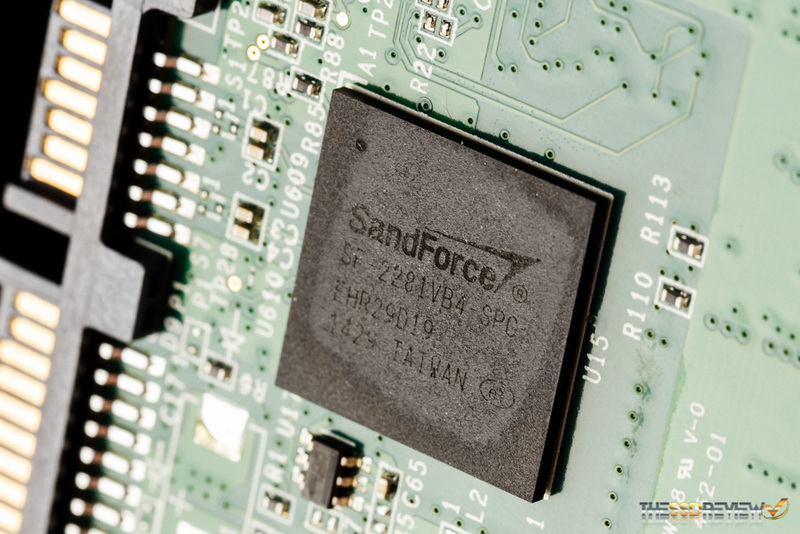 For capacities up to 500GB they have gone with SandForce’s SF-2281 controller and in order to expand their product capacity range they have gone with the popular Silicon Motion SM2246EN controller for their 960GB/1TB models. All models come with a 3-year USA based warranty and hassle-free technical support. 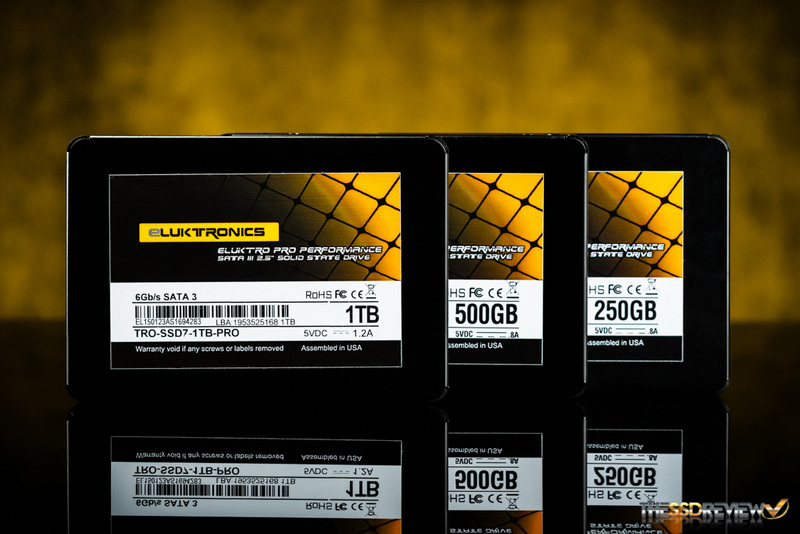 As we mentioned earlier, these SSDs are being offered at some very competitive price points and have great reviews on Amazon. Let’s continue on and see what you get when you buy one of these. 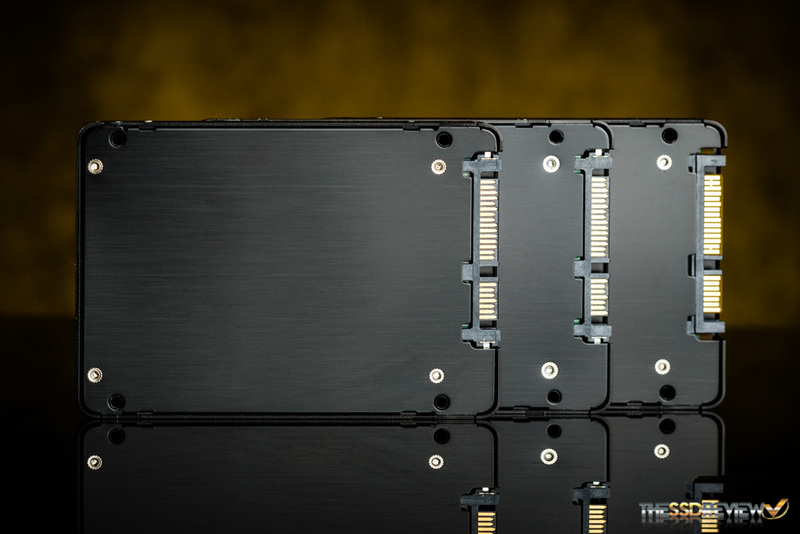 The minimal plastic packaging accents the SSD with the paper insert mirroring the yellow and black cross pattern on the front. On the back of the case it shows the features and warranty. On the front of the Eluktronics SSDs we see it has a black brushed aluminum finish that is a border to the yellow and black sticker. This design has a very slick and cool aesthetic feel about it. 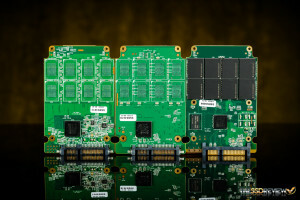 Both the 250GB and 500GB models have a very similar design as they are both SandForce based while the 1TB model has a reference SMI design. 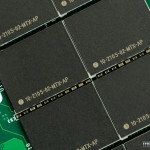 We can see that they all utilize 8 NAND packages, however the 1TB model utilizes a DRAM cache via 2 DRAM chips. 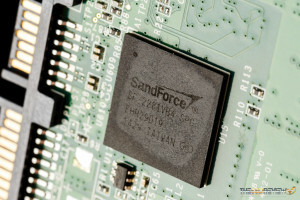 The SandForce controller they are using is the now what seems to be classic SF-2281 controller and the 1TB model has an SM2246EN controller. These choices allow them to keep the prices very competitive with some of the big players in the market even though they are a third party seller. 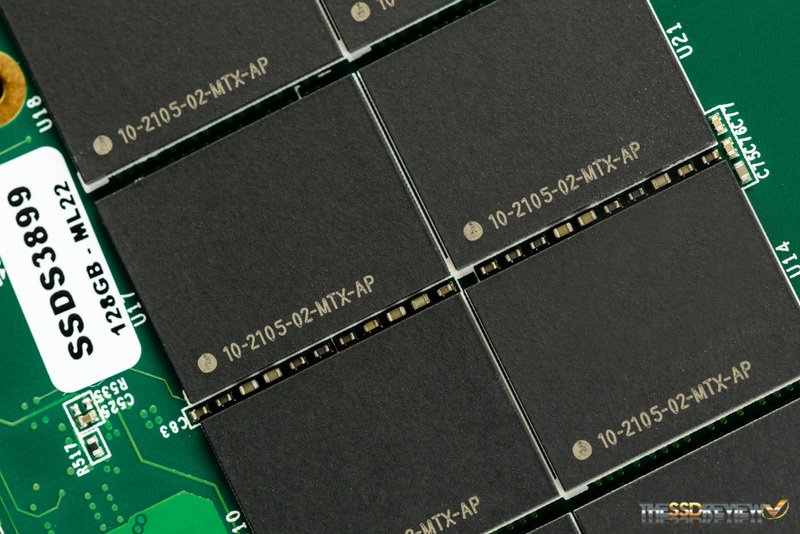 Micron NAND can be found in all models tested here today. 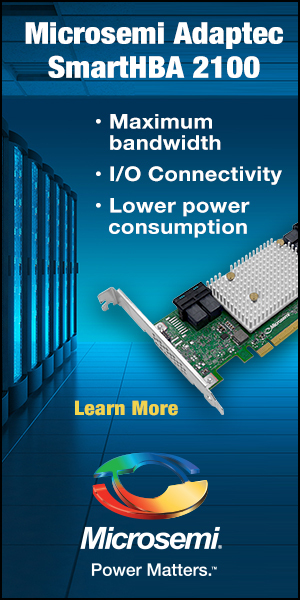 The 250GB and 500GB models utilize Micron’s 20nm NAND while the 1TB model utilizes Micron’s newer 16nm NAND. 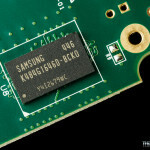 The DRAM cache chips on the 1TB model are by Samsung. 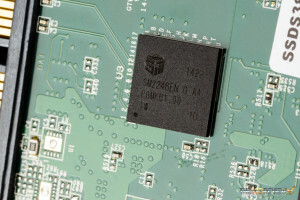 Each chip is 512MB of DDR3 that runs at 800MHz, combined there is a total of 1GB cache.